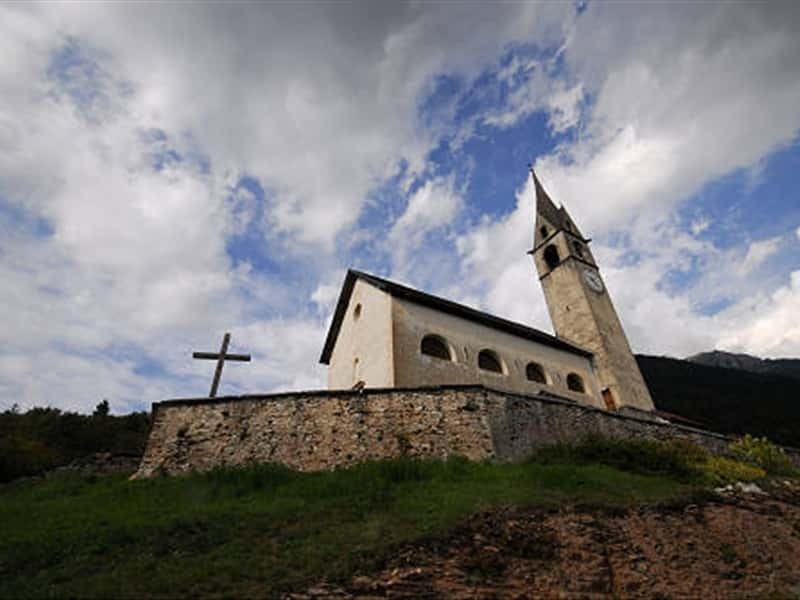 Located on the border with Trentino Alto Adige, Sovramonte is a municipality in the province of Belluno, located on the plateau at the foot of the Vette Feltrine. The presence in the middle of the plateau, of a vast plain and the stream Ausor, has always favored the farming sector; also active are sheep farming and the year round touristic facilities (the ski-lifts to the tracks and trails of Monte Avena are, in fact, at short distance). Attested by the finding in Val Rosna of a tomb dating to 13,000 years ago, the area was probably inhabited since the Paleolithic Ages. In pre-Roman times here settled a Paleovenitian population, later colonized by the Celts, that left a certain influence on the following generations. Later colonized by the Romans, the area was connected to a major artery road, the Via Claudia Augusta Altinate, of which parts are still visible today, and built fortresses to defend the territory. After the Fall of the Roman Empire, the area was exposed and devastated by Barbarian invasions. There is a very limited information on Sovramonte from the Middle Ages, until in the XV century it became part of the territories which belonged to the Serenissima Republic of Venice. In the early XVI century the town was directly involved in the war of the League of Cambrai and suffered considerable damage. - the Roman road Via Claudia Augusta Altinate. This town web page has been visited 16,493 times.